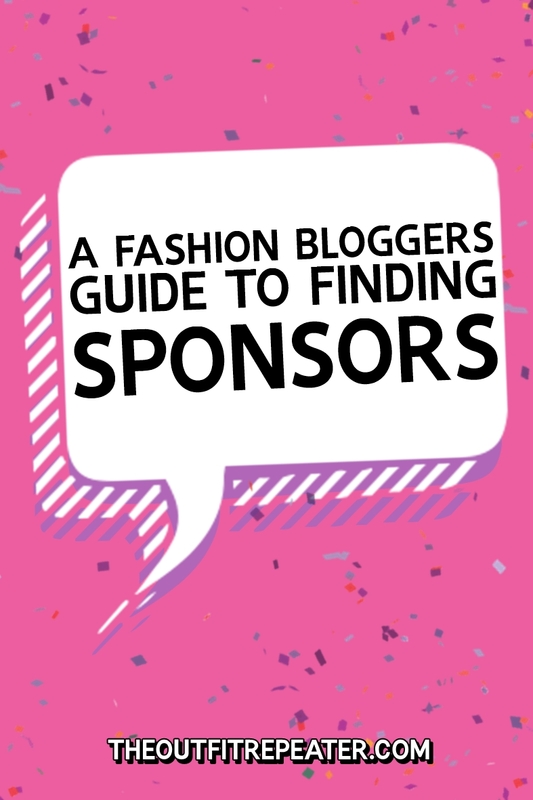 For most fashion bloggers, the simplest and most secure way to acquire sponsorships are through blogging networks. They act like a manager and make deals easier to execute but are sometimes hard to get accepted in and take time to find decent networks. What if I told you there’s another option? This post is for those determined to pave their own path and find unique brands work with. I’m not going to tell you what to pitch (you’ve got great ideas! *) but I will fill you in on where to find some awesome brands to work with. *But if you need ideas, here’s 20+ way to collab with brands and bloggers. Even though you’re trying to gain sponsors for your online blog/YouTube/Instagram, a great place to look for companies is out in the real world. ✨ Browse through a magazine and take note of the ads. And, of course, check out who makes all the cute clothes you’re coveting over! ✨ Ask you friends who they’re wearing and what brands they enjoy. ✨ Take a walk through the mall. Not only will this give you major #outfitinspo but you might discover shops you love and want to potentially work with. ✨ Attend blogger conventions and special events. 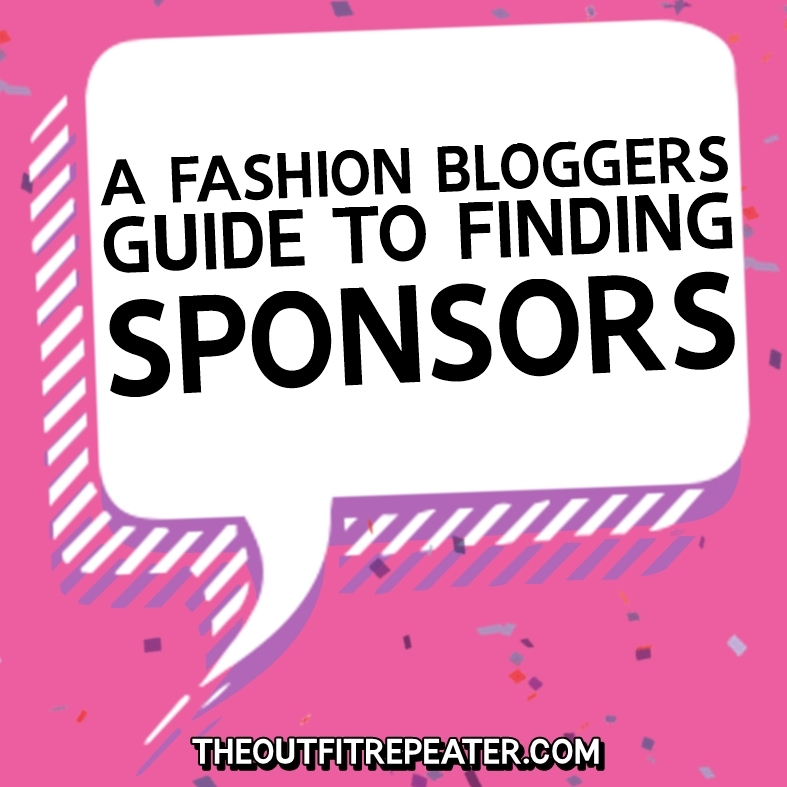 You might meet some awesome brands and see who is out there offering sponsorships. See? It’s totally worth putting down your screen and looking around for new ideas. ✨ Read fashion blogs and see who others are working with and where they’re buying their clothes from. ✨ Utilize #hashtags on social media. ✨ Scroll through Instagram. You probably already do this but try to really pay attention to brands tagged in photos and, again, see who your friends are following. ✨ Think about where you already shop. Where is your loyalty and hard earned dollars going to? Start there! ✨ Use secondhand shopping apps like ThredUP and Poshmark. You don’t have to shop on them but they have great search options that feature a long list of brands they sell. I would almost reckon you start with this before any other other suggestion in this post! Potential collaborators are all around! It takes a little elbow grease to find them but knowing you could be working with a brand you really mesh with and start a genuine relationship with makes it all worth it. Please be sure to Pin & share this post with your friends if you found it helpful.